This time of year, it gets dark around 4pm. I try to spend a little time outside during the warmer early afternoon hours. 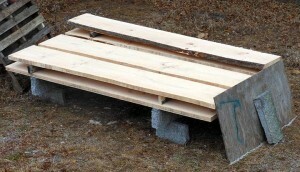 The last few days I’ve been milling a large pine log that was left down by the electric company’s tree service. They came along and did power line maintenance after many years of neglect recently. These are all from one large very nice pine log. The stacked wood was temporary, I’ve since added more supports and raised it off the ground higher. 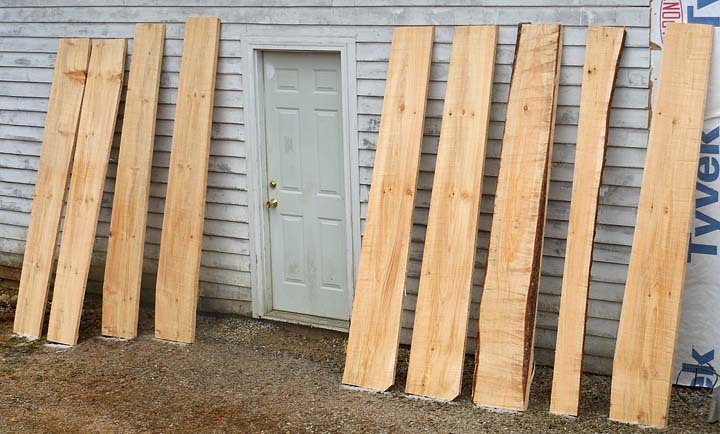 The stacked boards are also from the same log, but different from the ones up against the garage. 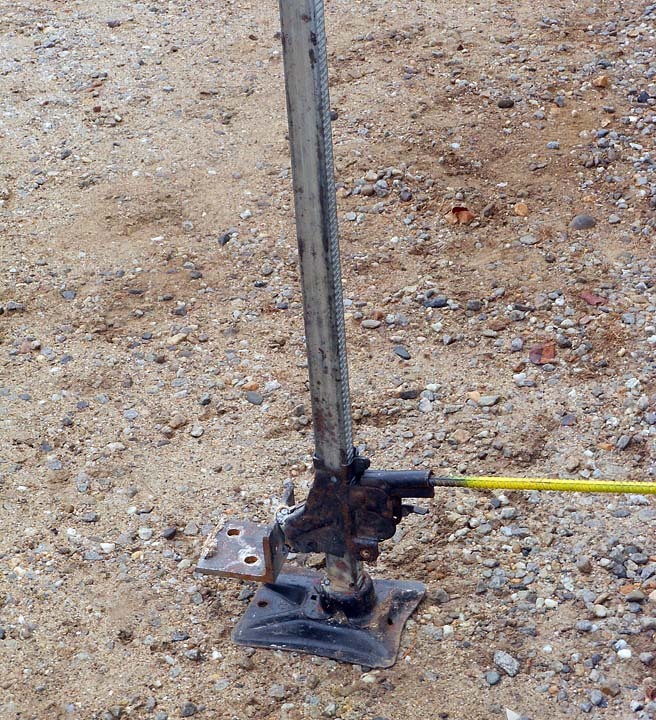 The right pic is of my log lifter I made from an old car jack I had kicking around and some 1/2″ angle scrap. It works well but is a bit hard to get underneath the log. I plan to add some longer supports on the side so the log does not roll off as easily. 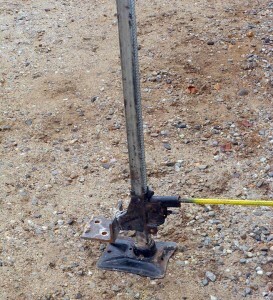 When it’s done I’ll paint it a nice bright yellow or orange so it doesn’t get lost/forgotten in the woods.